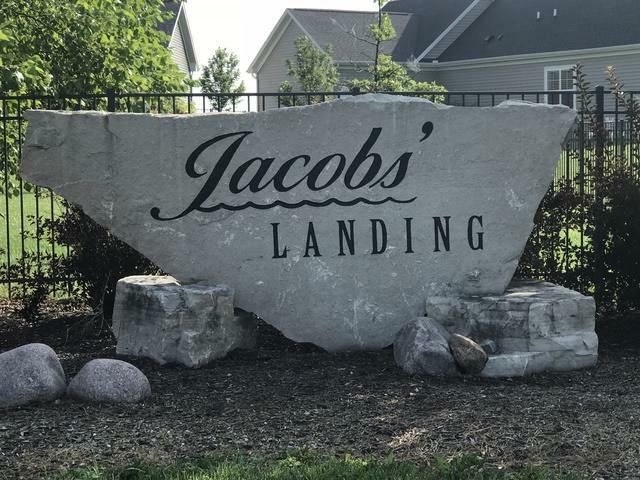 Jacobs Landing Lot, just waiting for your dream home. Convenient Champaign address falling within the excellent Mahomet school district. Enjoy a neighborhood pond and walking paths. This subdivision is just across from the new location for Judah Christian School at Kirby and Rising Rd. Conveniently located near shopping with easy access to major interstates.